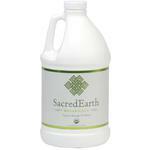 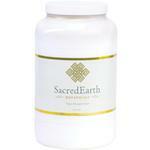 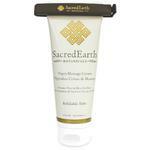 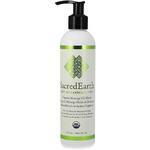 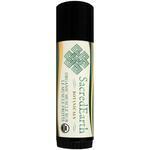 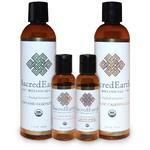 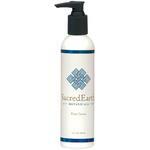 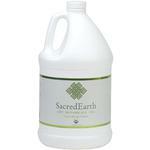 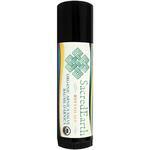 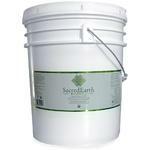 You are here: Home > Search for "Sacred Earth Botanicals"
Sacred Earth Botanicals Foot Cream / 64 oz. 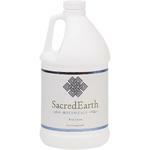 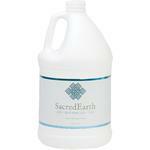 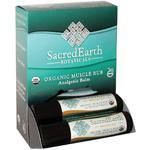 Sacred Earth Botanicals Organic Herbal Infusions - Comphrey / 8 oz. 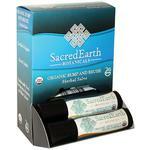 Sacred Earth Botanicals Organic Herbal Infusions - Calendula / 2 oz.